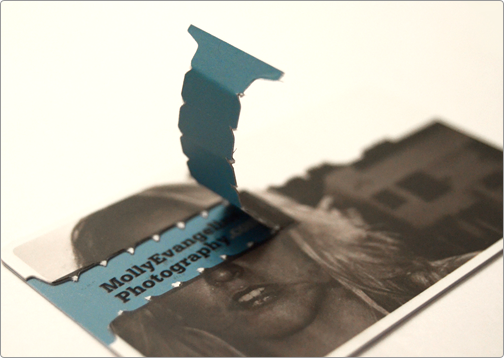 Taste of Ink is the leading provider of full color silk laminated business cards - true luxury business cards. We specialize in uniquely designed artwork by using the latest technology in silk and satin laminating. Our graphic design team focuses on creating classy and elegant silk laminated business cards to give your company a professional image. At Taste of Ink, our clients always receive the finest artwork for their silk business cards, because we maintain the highest standards in laminate printing. 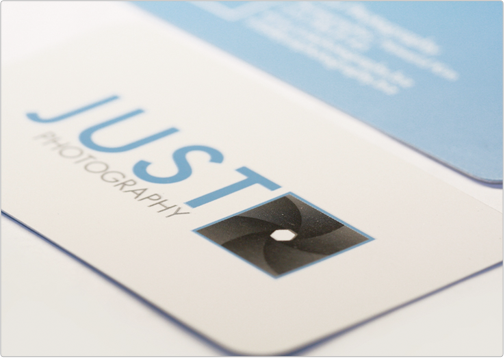 Taste of Ink offers every luxury for our full color business card printing, including silk laminate upgrades. Only the finest artwork is printed onto our laminated marketing materials. 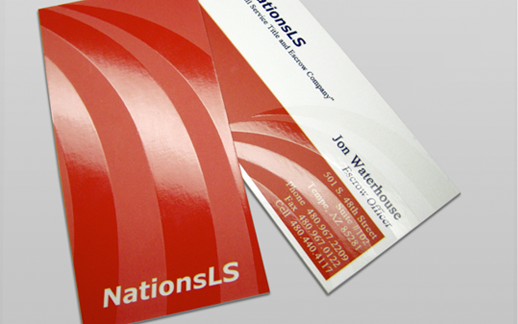 Full (4/4) color printing is available for both the front and back of our laminated cards. Taste of Ink's professional design team will work with you to ensure your silk laminate printed piece lives up to the highest standards of quality and excellence. At Taste of Ink, we understand how important it is for you to make a good impression on your customers, so we only provide the absolute finest in silk laminating. We also realize that your business card is an expression of your business image, so we strive to create the classiest professional silk laminate cards available. 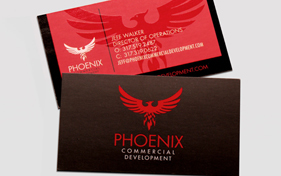 When your cards arrive, you can feel confident you are receiving premium-grade full color business card printing. While there are multitudes of companies offering business card printing, only Taste of Ink brings a wide array of options for customizing your laminated marketing material. Among the custom selections we provide are die cutting, rounded corners, silk/satin laminate, full color, decorative foil, and much more. Another difference that distinguishes Taste of Ink from the rest is our superior silk laminated artwork, which is always designed by professional artists.